Seismic equipment and reservoir monitoring instrument manufacturer Sercel has launched its first distributed acoustic sensing (DAS) seismic solution. SigmaWave, designed in partnership with DAS specialist Fotech Solutions, integrates Fotech’s fiber optic monitoring technology into Sercel’s seismic acquisition systems. The result, Sercel says, is the first integrated distributed acoustic solution designed exclusively for borehole seismic applications. 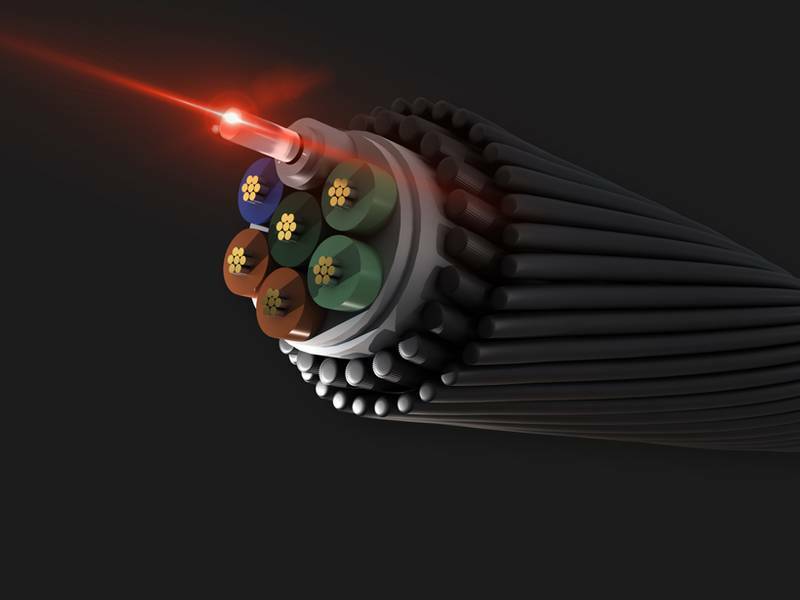 DAS are a photonic sensing technology that convert an optical-fiber into a linear array of discrete vibration sensors. These sensors are nonintrusive due to their smaller size and are suitable for permanent installation, able to withstand high pressures up to 30 kpsi and high temperatures up to 300 C with no in-well power. Users can quickly acquire a large amount of data with long antenna (up to 10 km) with improved spatial sampling down to 0.67 meter. 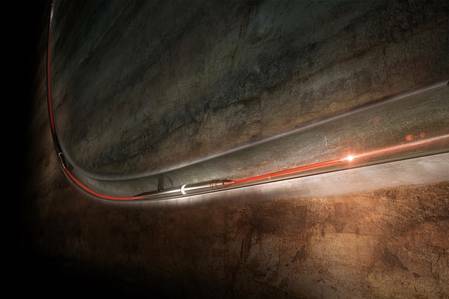 Sercel says this new piece of its downhole seismic equipment portfolio allows continuous, real-time, seismic measurements along the entire length of a fiber optic cable. Whether by retrievable or permanent deployment, it is now possible to visualize and monitor the well in real time and instantly generate SEG-Y files. Gauge length is user-selectable.